Barbados Tridents will lock antlers with Jamaica Tallawahs in the 20 th fixture of the ongoing Caribbean Premiere League. The former is suffering from a poor form in the last two matches while the latter won their last game and has better winning cut. 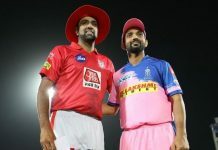 Find below the predictions for BAR vs JAM real fantasy cricket game and tips on how to play fantasy cricket game. Barbados Tridents is placed second last in the points table with two wins and three losses. They are coming into this game against Jamaica Tallawahs after two consecutive defeats. The squad brought in Shamar Springer and Tion Webster in place of Martin Guptill and Roston Chase in their last game against Trinbago Knight Riders. Shai Hope is the Tridents’ leading run scorer while Nicholas Pooran and Jason Holder are also in good form. Mohammad Irfan, Raymon Reifer and Jason Holder are the key bowlers for the Barbados Tridents. 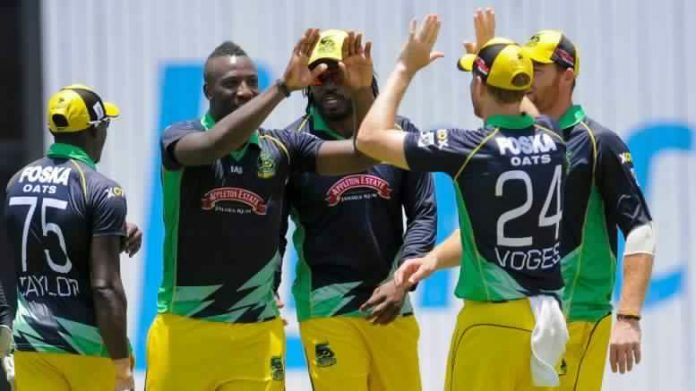 The Jamaica Tallawahs are returning from a huge victory against St Lucia Stars in their last game and seems to have the edge over the Tridents. Glenn Philips is Jamaica’s hard hitter along with Johnson Charles and Kennar Lewis. Rovman Powell who smashed a 37-ball 64 and David Miller (32 off 13 balls) against the Lucia Stars are in good form. The Tallawahs’ bolwing unit is pretty strong with the likes of Andre Russell, Oshane Thomas and Imad Wasim. 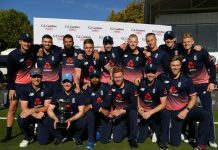 The JAM playing XI is likely to be the same.